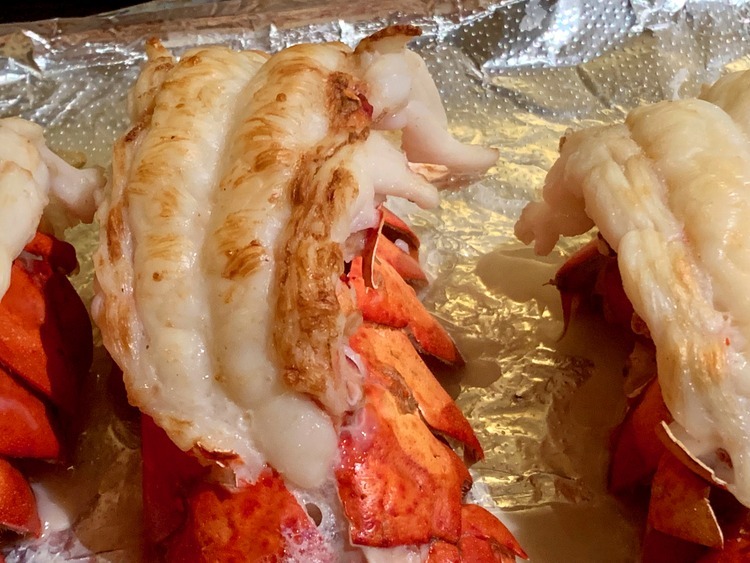 Lobster tails are easy to make and come out extremely delicious. 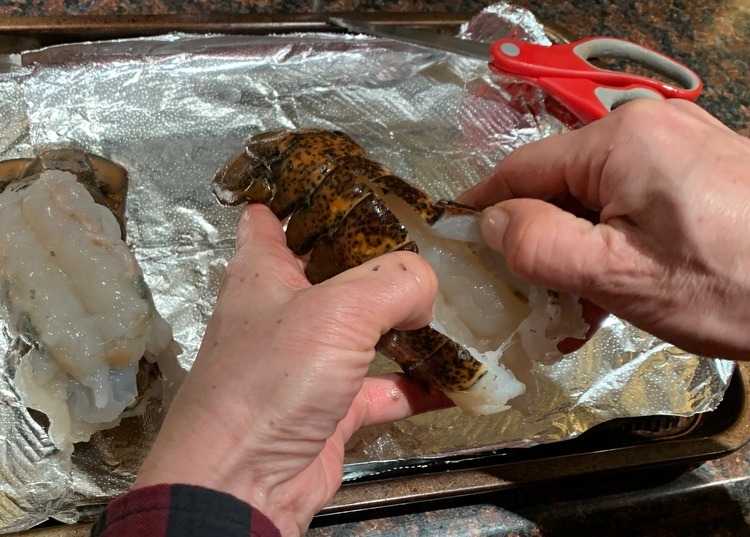 I am too squeamish to steam whole, live lobsters at home, and I think that boiling animals alive is inhumane. However, cooking tails is not unlike cooking any other seafood that you would buy in the store. 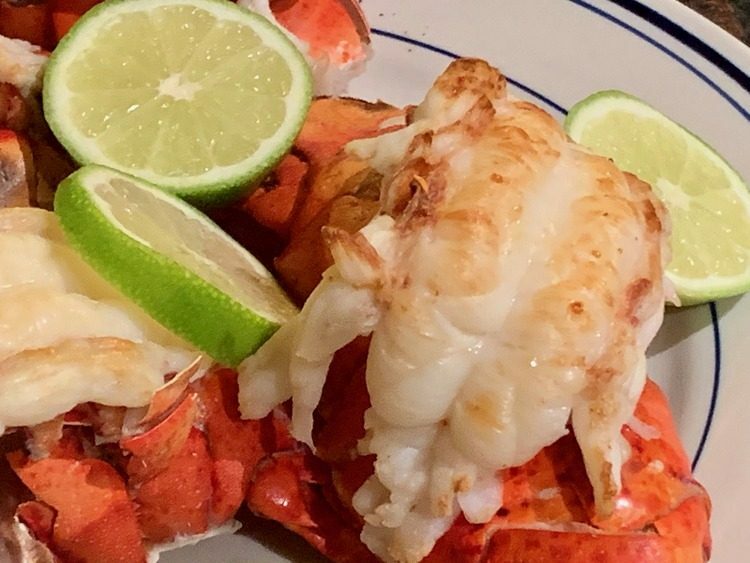 It goes without saying that you should buy the freshest lobster tails that you can find. Using kitchen shears, carefully cut the shell down the center to the top of the tail. Carefully open the shell, using care not to damage the meat as you separate it gently from the shell. 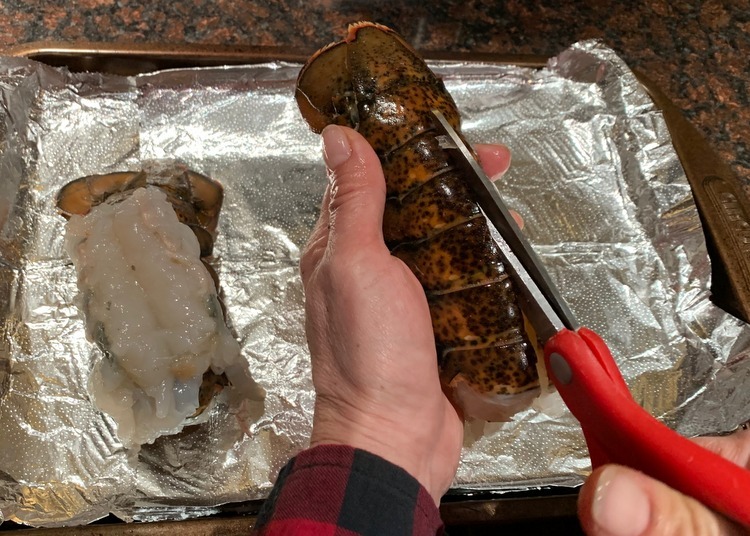 Carefully pull the lobster meat out from the shell, leaving it attached at the tail. Lay the meat on top of the shell in a butterfly presentation. 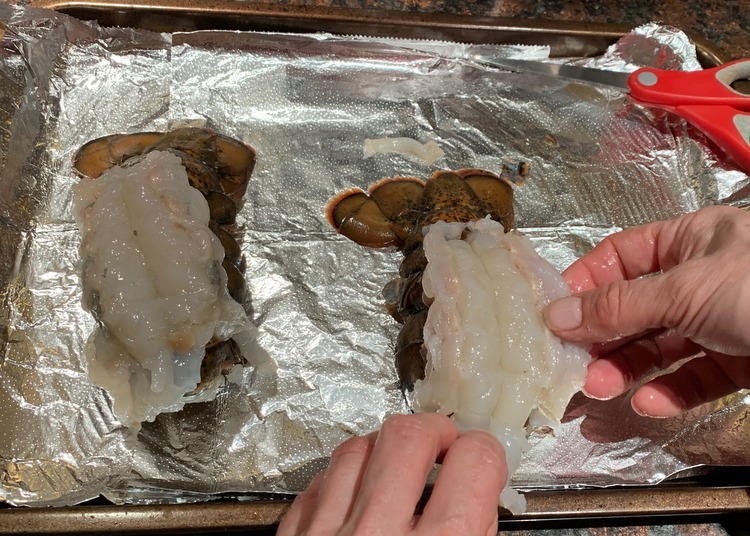 Broil the lobster tails 6″ from the heat source for 5-10 minutes or until they golden browned on top and they are opaque. Preheat your broiler to high. 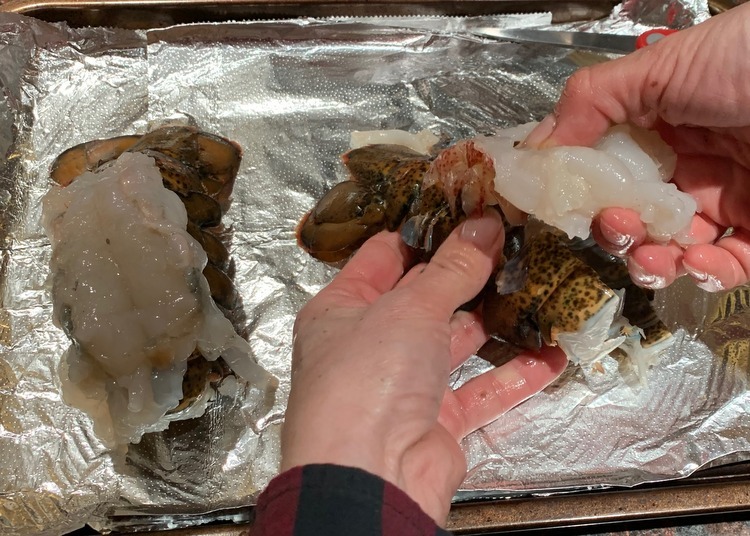 Carefully cut the shells down the center to the base of the tail. Gently pull the shell apart, separating the meat from the shell and then pull the meat onto the top of the cut shell. Broil 6" from the heat for 5-10 minutes, or until the top is golden brown and the meat is opaque.